This is where you can learn all about our fundraising activities! 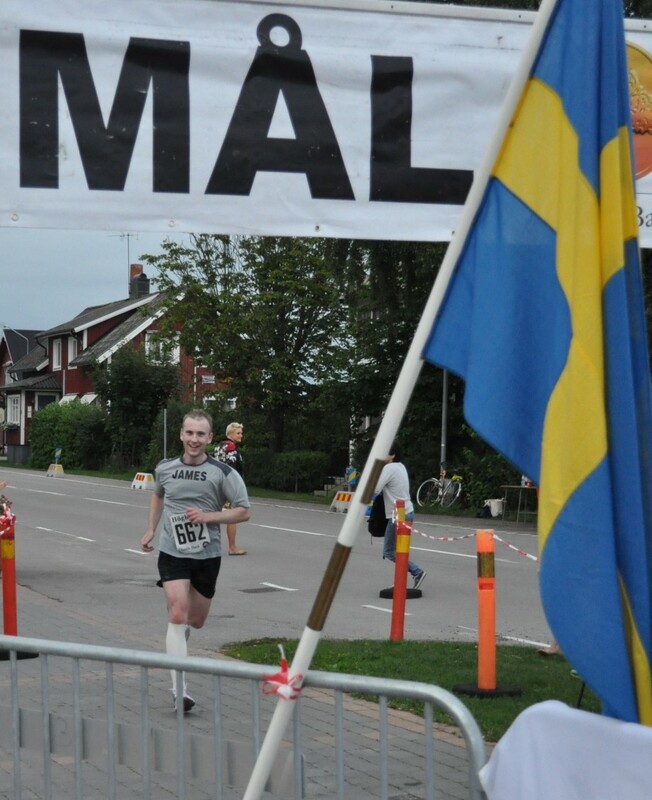 James recently completed the Olands marathon, Sweden - many thanks to all who sponsored him. James completed it in 3h34m32s and he certainly thought of you all when the pain set in! If you'd like to sponsor James and 'function' just drop us an email at info@functiontheatre.co.uk for more information.